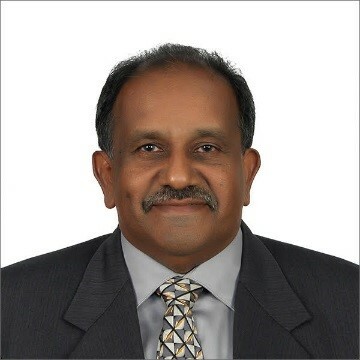 Dr. Sam Kurian Thomas, D. Min. is the International President of the International Fellowship of Apostolic Faith Ministers (IFAFM) which he has initiated the formation. He has been in ministry for over forty years. He is a seasoned apostolic minister, teacher and writer of God’s word. His desire and mission is to bring the Church back to Apostolic Christianity. Thus, he has travelled widely, especially to Third World Countries, actively working with other Apostolic / Prophetic Leaders of the Church through the International Fellowship of Apostolic Faith Ministers. Seeing that countless numbers of pastors of independent churches in these countries are untrained, he provides free training in leadership, ministry and management. He has written and compiled many teaching and training manuals for personal development and ministry growth, giving them freely to these pastors and leaders as they are financially restrained from going to Bible Schools or buying expensive books. Having been in ministry a long time, he has raised many pastors, churches and ministries. Although he has passed his seventieth birthday, he is still very much active writing books & manuals, conducting leadership training schools and helping churches grow. Recently, he returned from the Fiji Islands and Australia after one month training leaders. Dr. Thomas is married to Rosline and have two sons, Justin and Jonathan. He and his wife have a passion to help orphans, poor and destitute children. They have been rescuing children and looking after them since 1990. They currently have a home for children in Bandar Country Homes, Rawang – Bethesda House in Malaysia. 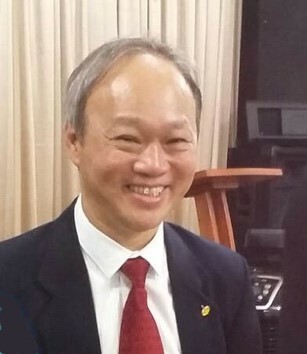 Rev Jack Piong is the Asia Director for the International Fellowship of Apostolic Faith Ministers (IFAFM) He is also the senior pastor of Faith Oasis Church in Malaysia and the various outreaches. Ordained Minister and governing council member of The Apostolic Faith Church. He is also an Ordained Minister of Covenant Ministries International, New Jersey, USA. He heads the organizing committee in organizing International conferences yearly and travels regularly for his overseas mission works. 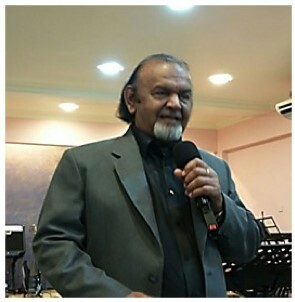 Has trained, preached and conducted revivals meetings in various countries including Philippines, Cambodia, Indonesia, Myanmar, India and Nepal. He has been active in the ministry for the past 15 years. He is married to Jaycy Wong and have 1 son Jeffrey Piong and 2 daughters, Mei Ting and Mei Jun. His wife is very supportive in assisting him in the church and ministry.